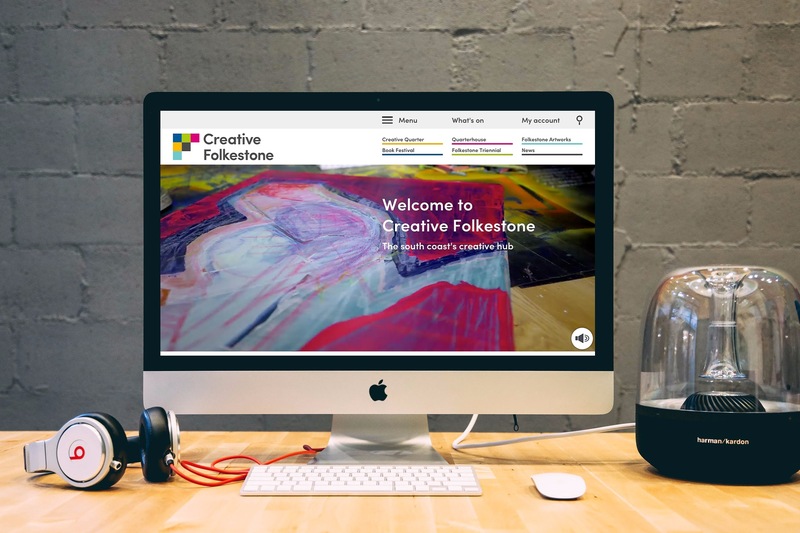 Creative Folkestone is an independent arts charity dedicated to producing and enabling the very best creative activity that has transformed Folkestone and East Kent into “the south coast's creative hub". 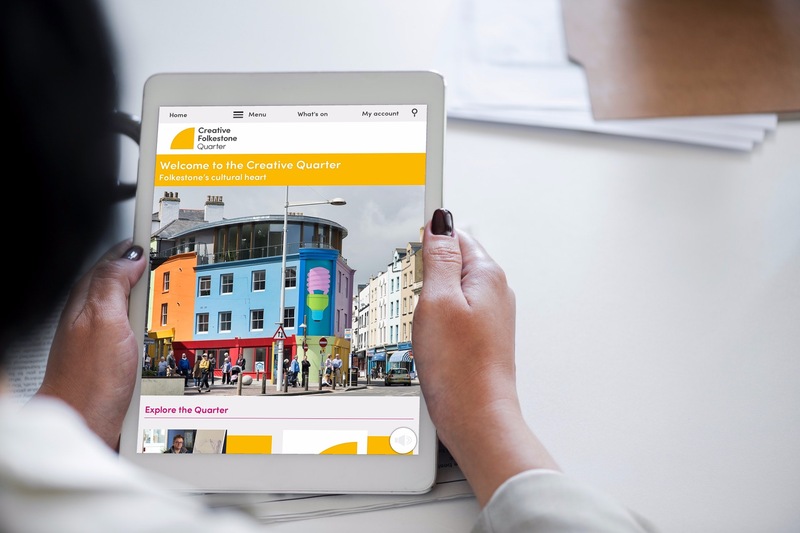 We have been working with them in collaboration with Unlimited Design for several years since building websites for the organisation and each of their 5 project areas. 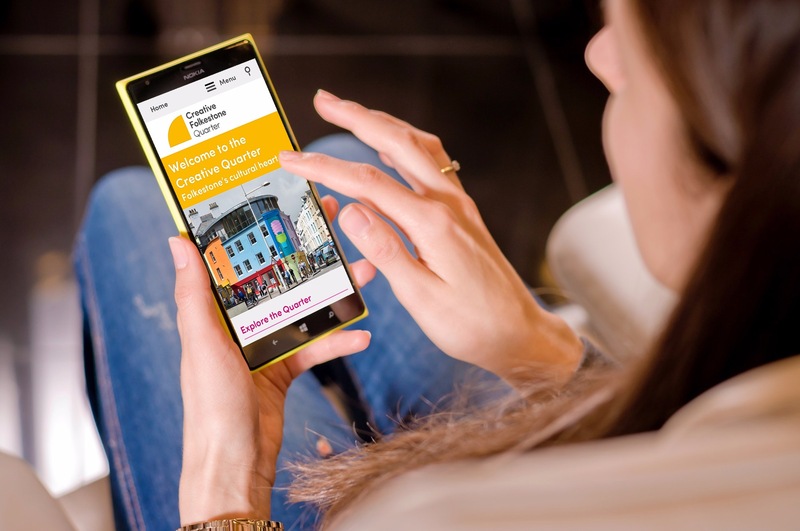 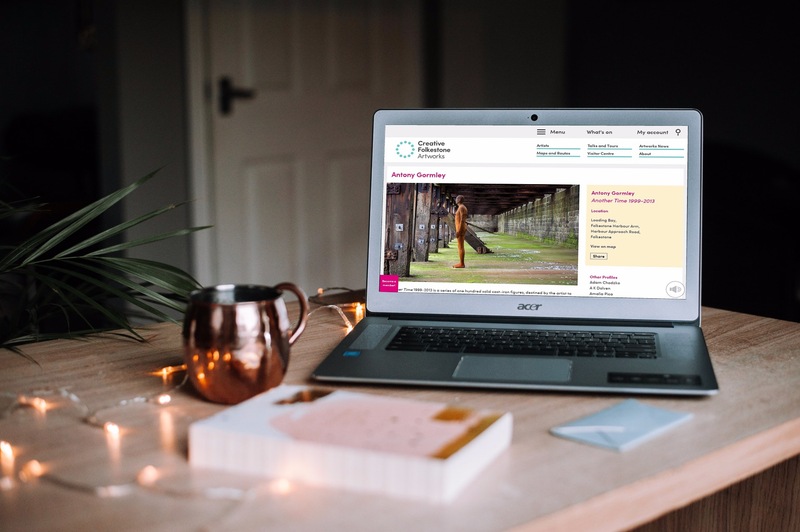 Formerly known as Creative Foundation, they rebranded to Creative Folkestone in 2019 and we combined all of these into a single website. 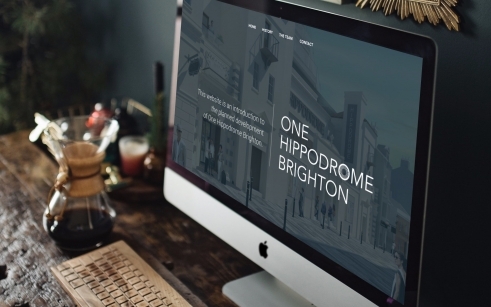 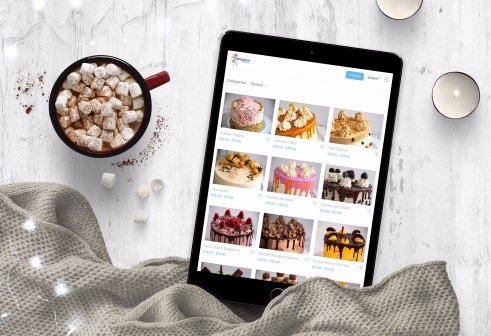 The new site showcases their full range of work in one place and brings their web presence right up to date.